1. Casinos close while in port. If you plan to spend a lot of time in the ship’s casino, choose an itinerary with a lot of sea days. With a few exceptions — including overnight in Bermuda and Nassau ports — cruise ship casinos are required to remain closed when the ship is in port so as not to compete with local gambling or entertainment businesses. 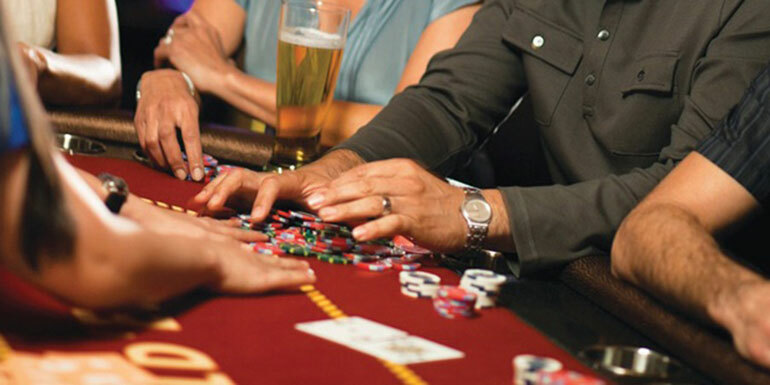 In Bermuda, casinos on ships can operate from 9 pm to 5 am, and in Nassau, from 7 pm to 3 am. 2. Ship casinos are open in international waters. Casinos are typically only open 3 to 12 nautical miles from the coast. However, in the case of Alaska, cruise ship casinos are permitted to open 3 miles after departing from one Alaska port until 3 miles before arriving in the next Alaska port, regardless of proximity to land. That’s good for gamblers, as cruises in southeast Alaska tend to hug the coastline. 3. Smoking is part of the game. Though there are fewer places to smoke on cruise ships than ever before, casinos are one of the last holdouts. 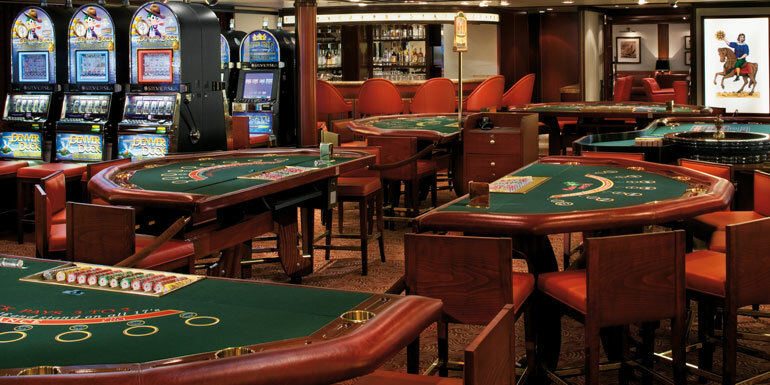 Most cruise ship casinos, with the exception of the luxury lines, have designated smoking areas for cigarette smokers; however, cigar lovers are rarely permitted to light up. 4. Card sharks are a rare species at sea. 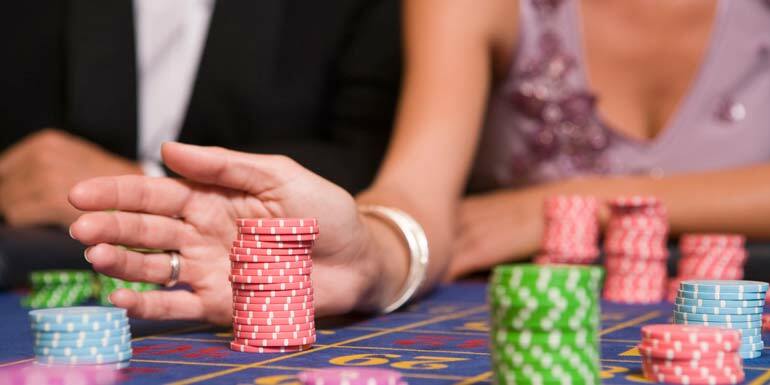 Professional gamblers tend to focus their energies on the land-based casinos that are open around the clock, without the distractions of a cruise — from buffets to deck parties and those pesky ports of call. 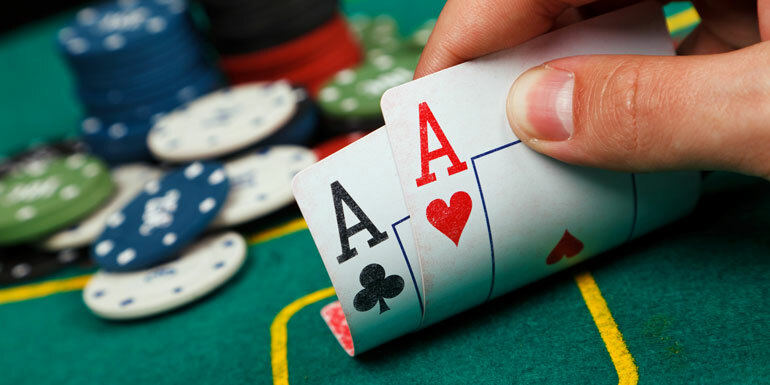 Plus, according to Paul Jarvis, vice president of casino operations for Carnival Corp., card sharks seek anonymity, and passengers need to provide the cruise line with their passport details before boarding. 5. Gambling theme cruises offer real competition for top players. 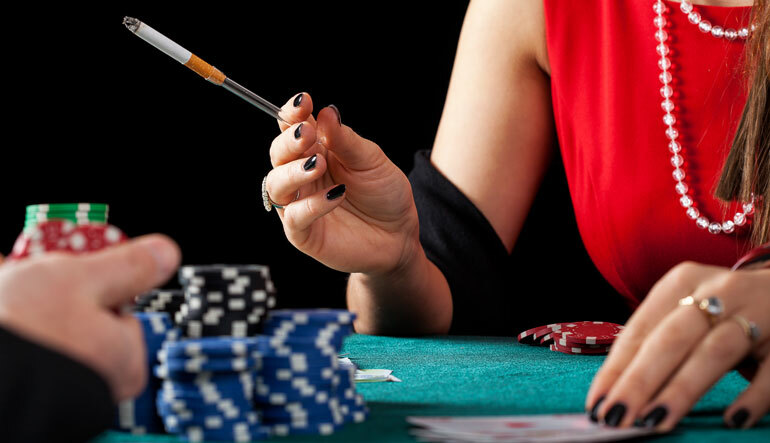 If you really want to double down on your gaming ops at sea, some cruise lines — including Carnival and Norwegian Cruise Line — host blackjack, slots, and poker tournaments that attract hundreds of gaming enthusiasts. Qualifying rounds are held on cruises throughout the year, with the final competition taking place toward the end of the year. 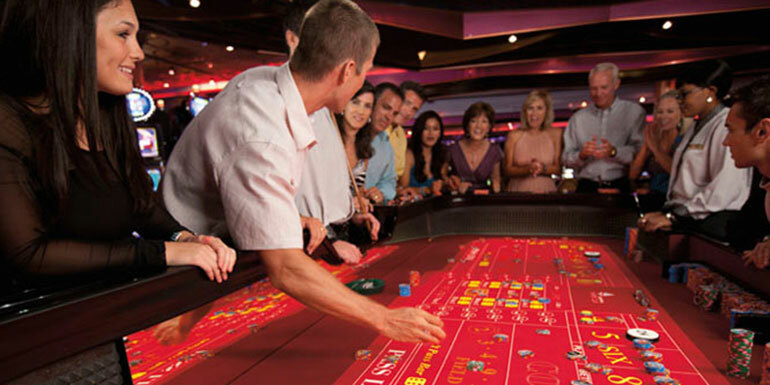 What do you like to play in cruise ship casinos? I tried the slots tournament while on my first cruise. It was fun, but clearly did not win :( I also learned that black jack was not my game, but my boyfriend and his father had more luck last cruise! On a long cruise, like to Hawaii, odds are better the first few days than on the way back. I'm fascinated by the casino, the action, the characters who inhabit the place, the color and sound. I watch the players throw dice, flip cards and drool over their chips. To me, watching the people is sport, like going to the zoo. I am personally the world's worst gambler. I have taken to putting all my budgeted gambling money on the blackjack table in one fell swoop--one play, one hand. Whatever happens happens, I either walk away after I lose, or I stick around until I do lose. My playing never lasts more than like...20 minutes of amusement to lose my twenty dollars.